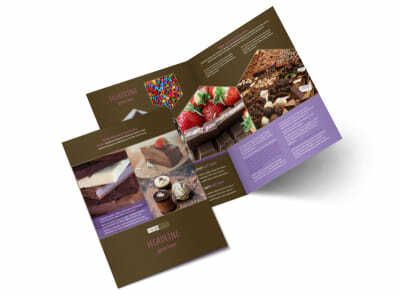 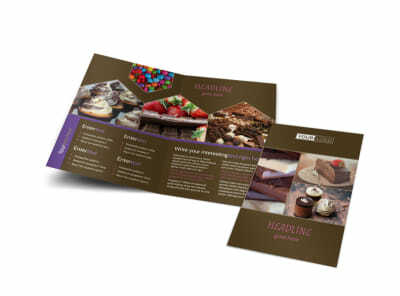 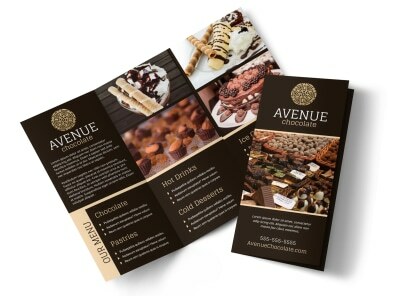 Customize our Chocolate Shop Flyer Template and more! 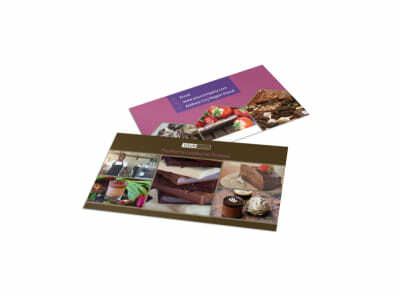 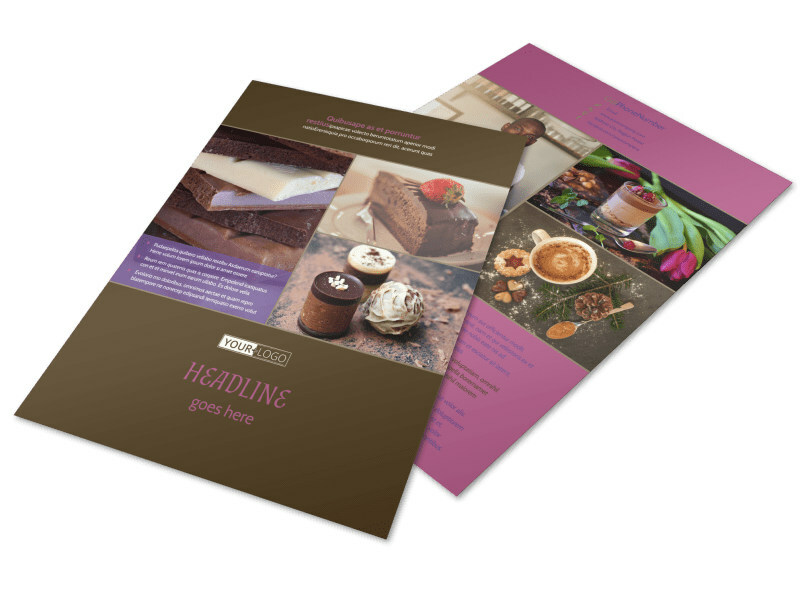 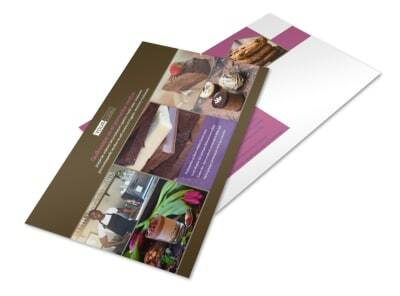 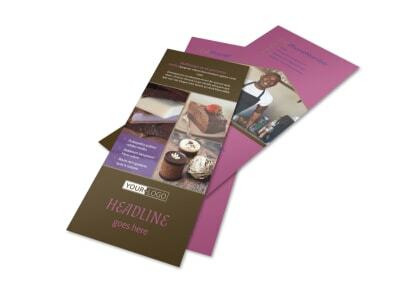 Make the locals hungry with custom chocolate shop flyers you create yourself using our online editor and templates. 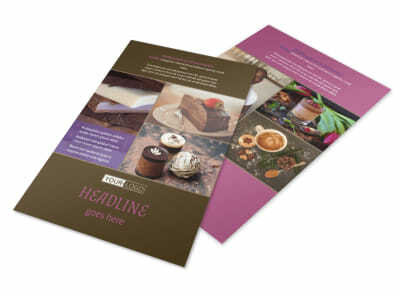 Add yummy photos, compelling text, and customize your flyers' colors and other elements with just a few clicks of your mouse. 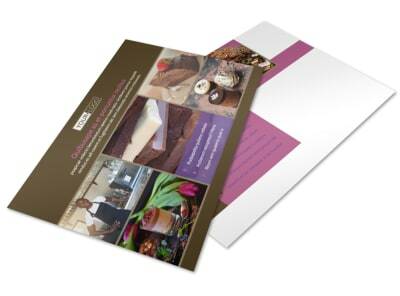 Cook up a mouth-watering design now.